In 1889, during a visit to Naples, a pizza with tomatoes, mozzarella and basil was created to honor Queen Margherita. The pizza’s ingredients matched the colors of the Italian flag. We use authentic dough and only the freshest ingredients to make our pizza. 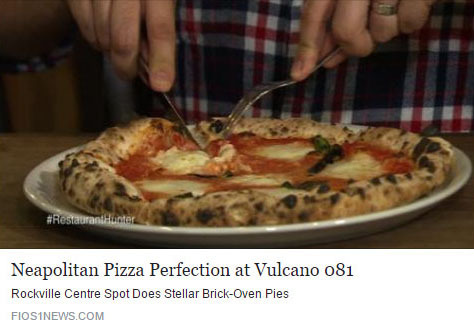 We bake the pizza for approximately 90 seconds at 1,000 degrees. 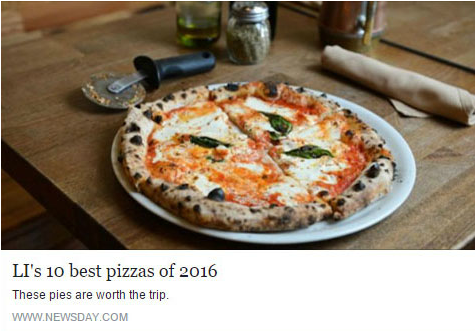 Pizza Napoletano has several distinctive characteristics. Pizza in Napoli is soft and can be folded. It is considered “wet” by American standards. 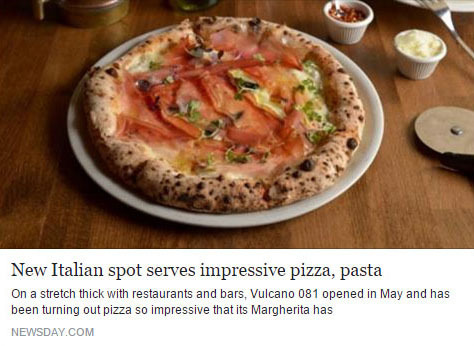 For this reason, people in Napoli generally eat their pizza with a knife and fork. Blackened charred spots on the pizza crust are a tell-tale sign of pizza Napoletano that has been cooked in q blistering hot, wood burning oven. Each pizza is an individual work of art.